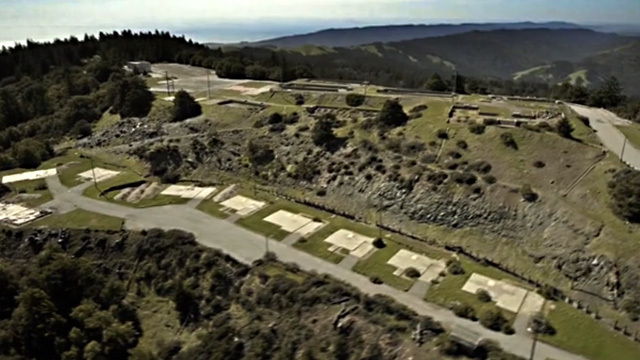 In 1951 the military bulldozed Mount Tamalpais's west peak to put in a radar station and barracks for 300 people. Six decades later, the military installation has long been abandoned, but remnants of the structures, power lines, pipes and construction debris remain on the 106-acre stretch of mountaintop. "The Invisible Peak," a short documentary about the junk perched on Mount Tamalpais, has raised the call for cleanup. The Invisible Peak 1920x1080 full HD from Gary Yost on Vimeo. Gary Yost, producer and cinematographer of "The Invisible Peak"